Our wall of thanks to Operation Write Home! 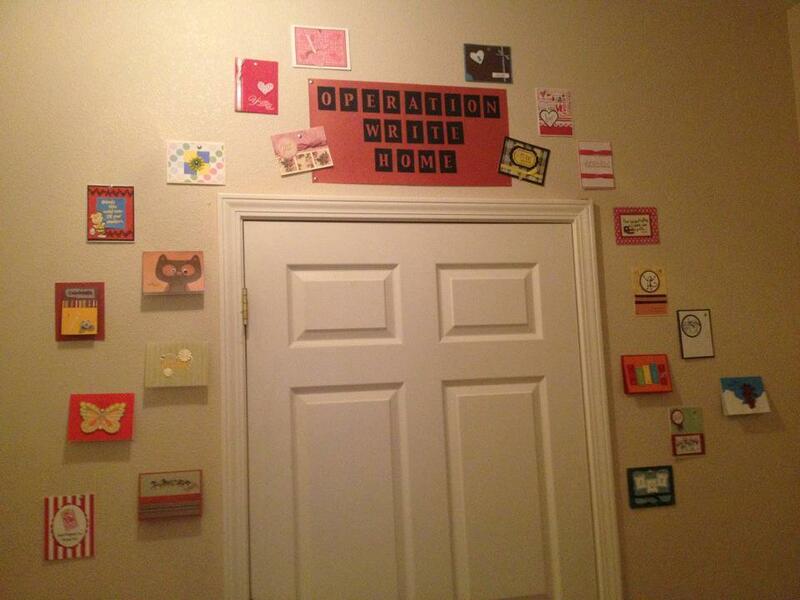 We LOVE all these cards from our soldier. They are too cute to stash in a drawer, plus the kids like looking over and over again at what Daddy sent them! This is so sweet! Love that our OWH cards are displayed!